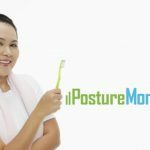 Having good posture is more than that moment in time captured when having a picture taken, it’s about how your body is moving throughout life. 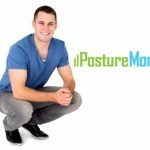 All body motion – from walking and running, to working and playing – begins with your internal perception of “standing tall” which makes focusing on posture awareness a first step towards real change and improvement. 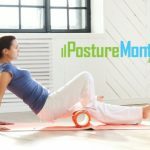 Training proper alignment with posture-in-motion can begin with something as simple as walking. When pushing off with your toe to propel forward, does it feel the same on each sides? When planting your foot in front of you, are both heels striking the same way? And, at the same point? 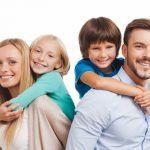 Are the length of your steps the same on both sides? Is one longer than the other? 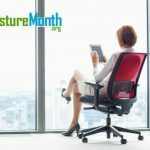 Do your arms swing evenly at your sides? 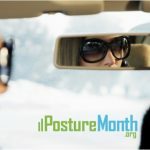 Is your head winning the race or aligned with your body? Ready! 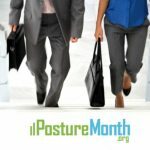 Take a mindful stroll and reevaluate your gait pattern from the earlier walking check. 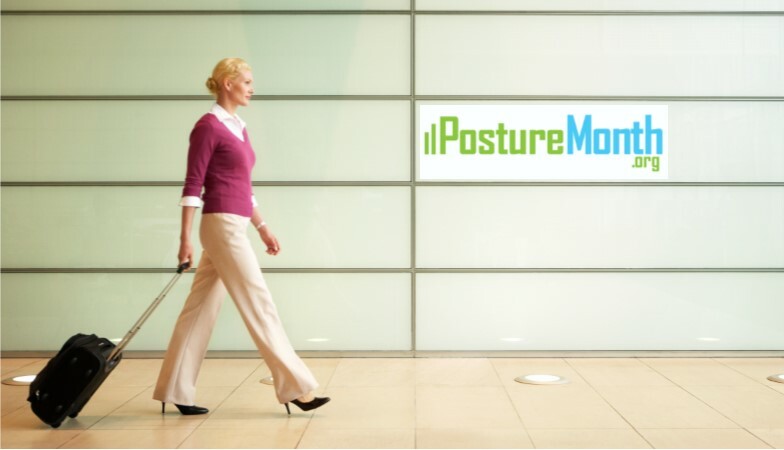 Always wear good shoes – they are your posture foundation. Check shoes for wear now and then. 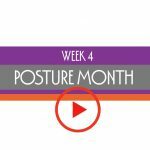 The way to strengthen posture and walk strong begins with focusing attention on a single point at a time, then adding another element later. 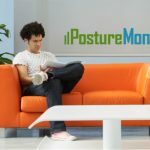 Incorporate this easy posture tip into daily life starting today!